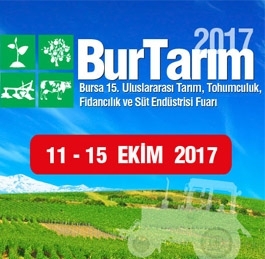 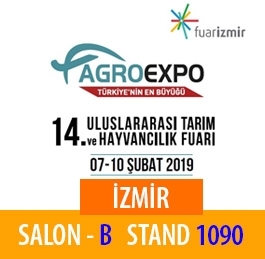 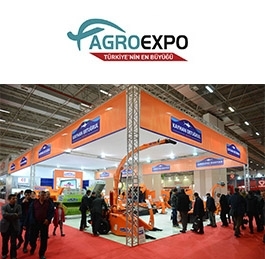 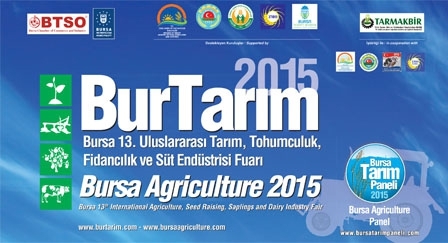 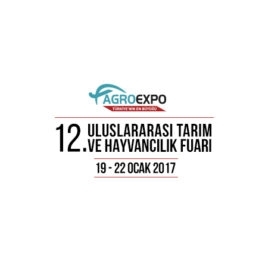 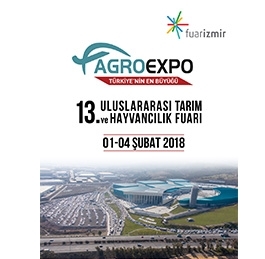 Please visit us in BurTarım fair (14. International Agriculture and Husbandry fair) between 12-16 October 2016 in Bursa, at Hall 3 / Stand 321. 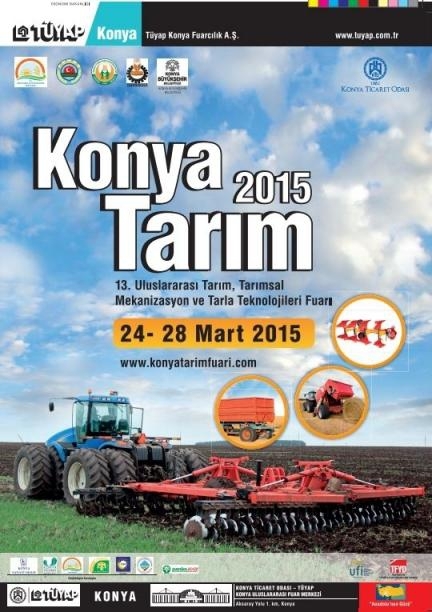 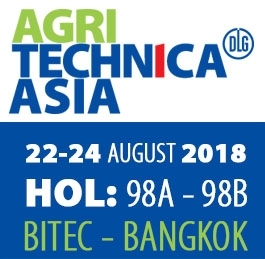 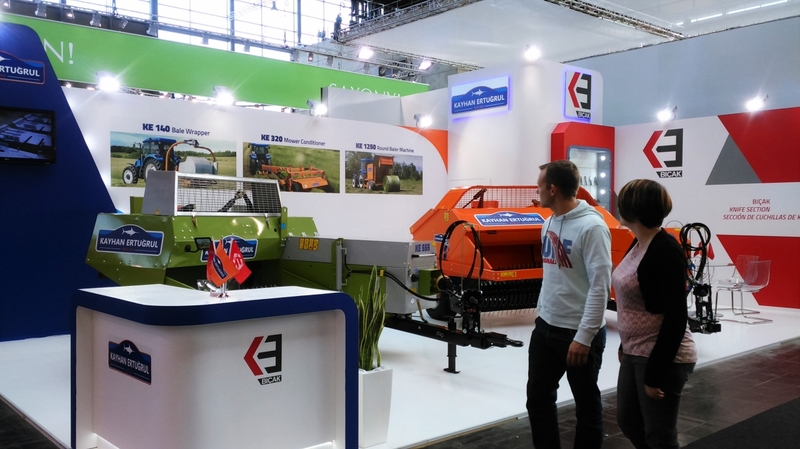 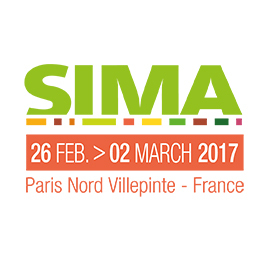 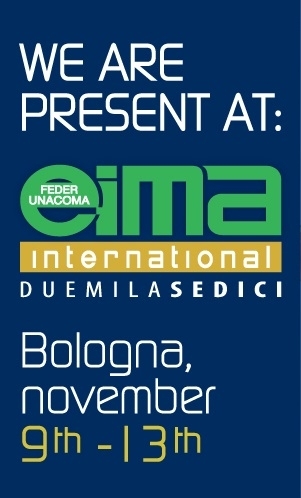 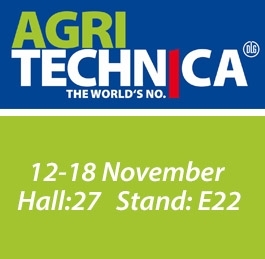 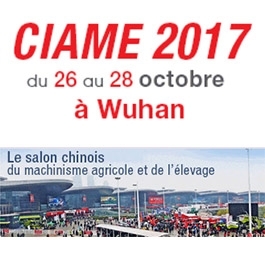 Please visit us at Hall 27 - Stand F53. 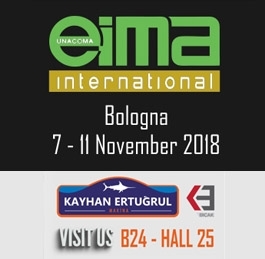 As Kayhan Ertugrul Makina which was established in 1995 by using our experience more than 60 years, we have been generating high-performance solutions for our customers from all around the world in our production plant which is based on 27000 m2 open and 14000 m2 closed area.